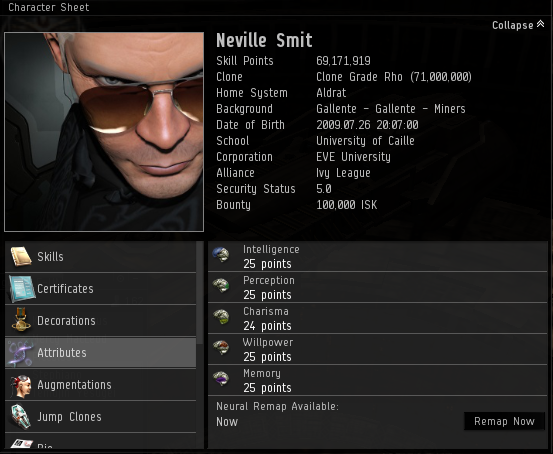 Former CSM member and ex-roboblogger, Ripard Teg, recently posted an analysis of the numbers of logged-in players on EVE Online on reddit, and the trend is not encouraging. Over the last year, the average logged-in player count has declined about 30 percent. In a Crossing Zebras article, Tarek Raimo explained that this drop does not indicate that “EVE is dying”. Rather, players are merely in a lull period, anticipating the full implementation of Fozziesov. Further, Tarek points out that recent changes in the game that discourage the use of multiple alt characters may also be affecting average player log-in counts. Other EVE Online players, however, suggest different explanations. 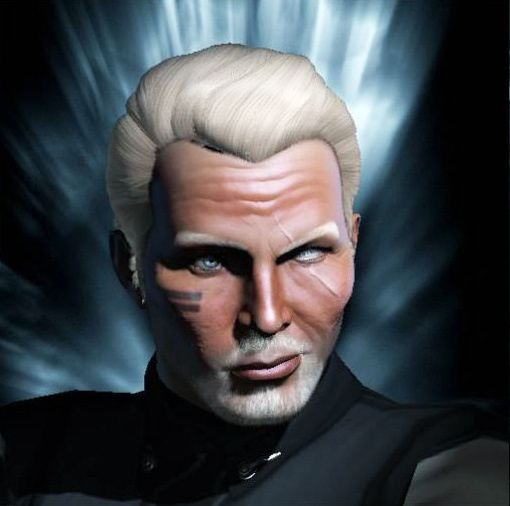 On his EVEOGANDA blog, Rixx Javix, leader of the Stay Frosty pirate corporation, posted two provocative editorials about the increasing complexity of EVE Online, and how this creates disincentives for new players to join and stick with the game. He also faults the state of the new player experience (NPE). According to CCP Rise in a recent reddit post, the recent revamp of the NPE, which introduced an opportunity-based learning system in favor of the old, linear tutorials, has not met player retention expectations. Has EVE Online’s complexity made the game too inaccessible to new players? Have the increasing insertions of new features, especially since the initiation of a more frequent release cycle, become an obstacle to retaining players? Should CCP Games now strip away and simplify features in order to reverse the tide of decreasing player log-in counts? One of EVE Online’s greatest strengths is also its most pronounced weakness: the immense breadth of the game. EVE Online is big by design. CCP created the star cluster we play in, New Eden, to be expansive with more than 8,000 systems in known and wormhole space. There are dozens of ship types, hundreds of ship modules and an infinite number of ways to fit them. There are countless ways to play in a completely open-ended environment where emergent player actions generate almost all of the outcomes, and the victory conditions are left up to every individual player. The sheer scope of EVE Online is both its most attractive quality and most off-putting defect. It is very easy to feel overwhelmed when first starting the game. Even veteran players struggle with learning new features and adapting to changes as they are introduced. It’s easy to see why more players are now calling for some simplification of game mechanics or for removal of seldom-used features altogether. CCP Games has become more sensitive to this issue. They removed the Teams feature from industry mechanics when they discovered that very few players used them. They have focused more developer time on small improvements to the user interface to make the game more accessible and easier to play. In fact, some of these small user experience improvements have proven to be some of the most popular features coming out of CCP’s more rapid release cycle. However, it seems to me that many players, and perhaps some developers at CCP Games, are confused about the relative value of simplicity over complexity. As the average log-in counts show, making things easier does not automatically guarantee an increase in usage, nor does it necessarily translate into higher numbers of new players and subscriptions. This confusion stems from a fundamental misunderstanding: the difference between density and depth in the player experience. For example, players often criticized the old tutorial-based NPE because it relied on “walls of text” to convey important information. It threw a lot of words at the user in concentrated blobs, making it difficult for new players to take it in all at once. This is a perfect example of high density getting in the way of comprehension and internalization. The tutorial-based NPE is like dumping a bucket of water on top of a sponge in that most of the water isn’t absorbed – it just splashes off the sides of the sponge. A certain amount of density is good. If something is too easy to master, we don’t feel any reward or sense of accomplishment in doing so. But that doesn’t mean more density is better. 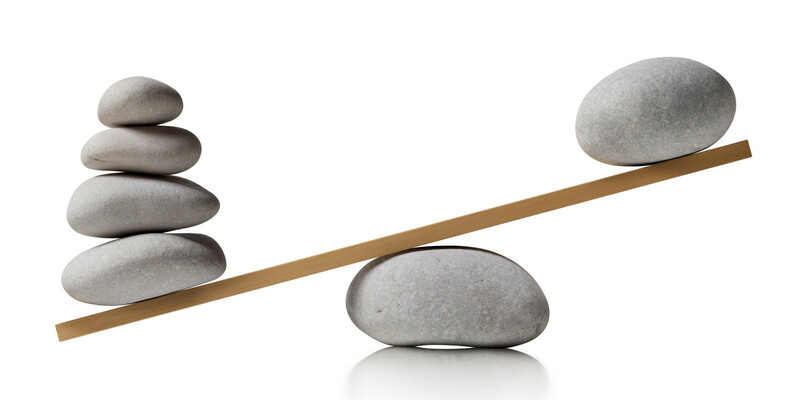 There needs to be a balance between difficulty and utility to make the effort satisfying. Team Size Matters recognized this problem and developed the opportunity-based NPE as a better alternative. It provides information about game mechanics organically and in smaller bits, making it much easier for new players to understand. The opportunity-based NPE is designed to make learning EVE Online easier by dripping information into players’ brains in readily absorbable amounts, but the results so far have not yet met expectations in higher retention rates, a fact which CCP Rise acknowledged. Some players are even counseling novices to forgo the new opportunity system in favor of the old-style tutorials while warning them to do so at a deliberately measured pace. I hope that CCP Rise and Team Size Matters have recognized the simple deficiency in the initial release of the opportunity-based NPE. The system itself is working correctly. It has reduced density in the transmission of information to new players, but it lacks enough depth to fulfill new player expectations. What novices want is the ability to understand game mechanics fully, but they also want this information presented to them in easily digestible servings. At present, the opportunities system feels like little more than light hors d’oeuvres, not a multi-course meal. Stretching out the density of the old tutorials over a series of opportunities is the right way to go, but currently, opportunities just don’t go quite far enough. Sarin Blackfist suggests that opportunities should point at relevant career agents, or vice-versa, to provide both sufficient depth and density to players who want to master essential game mechanics. The problem with EVE Online’s accessibility isn’t that the game has too many complicated features. It’s that many of those features do not adequately balance the values of density and depth to provide a consistently rewarding player experience. They either require absorbing too high of an initial density of information to use properly, or they lack sufficient depth to keep them interesting beyond the initial exposure. 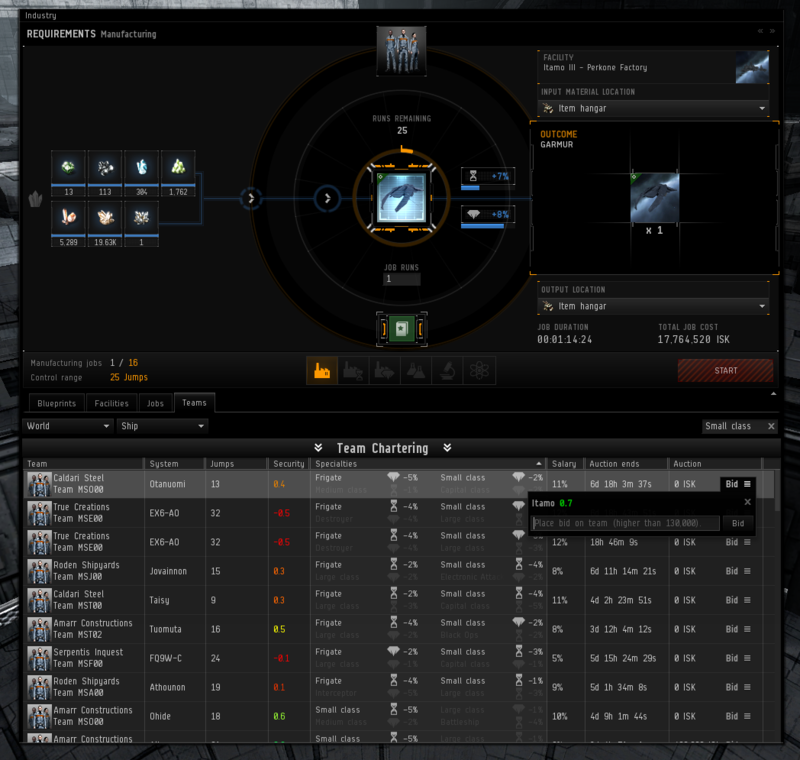 A good example of a well-balanced feature in EVE Online is the in-game market. Once players understand the market interface, which is not difficult to learn, and how to place buy and sell orders, they can use the system at whatever level they choose with commensurate rewards associated with deeper levels of mastery. The initial density of learning market game mechanics is relatively low, yet the potential depth is considerable. Players can train skills over time to increase the volume and types of trading they can do. As they gain more experience, they can eventually develop into sophisticated market traders if they so desire. Most players choose not to do this, opting instead to use the market to fulfill their immediate transactional needs. Becoming a master market manipulator is not a requirement for success in EVE Online though it is certainly one path to amassing wealth. Few people complain about the difficulty or complexity of using EVE Online’s market. The inherent balance between density and depth in that feature is the reason why. When density-depth balance is lacking, however, players will complain about the experience or ignore it altogether. Such was the case with Teams, introduced with the Crius industry revamp. The intention of Teams was to provide a counterbalance to higher costs in systems with a lot of industrial activity. But few players ever bid on or used Teams, so CCP withdrew the feature. At the time, I complained that the problem was not with the concept of Teams, but with the lack of depth in its implementation. In practical terms, Teams were not much fun to bid on, because the interface for them was too dense for players to use easily. It was a good idea but poorly implemented. I offered several suggestions for building out the design for the Teams feature into a complete system that reduced density and provided more depth. It’s my hope that one day CCP takes another look at Teams, and re-introduces them as a well-balanced feature with sufficient depth to make them both useful and interesting. Likewise, CCP now wishes to drop character attributes from the game, citing it as a useless complexity that only confuses new players. We have discussed the pros and cons of this idea in Crossing Zebras before, concluding that the problem with attributes isn’t that they are a bad idea, but that they lack sufficient depth in their current incarnation to be an engaging feature. In their current form, attributes lack both density and depth, making them a good candidate for removal though I would prefer to see them redeveloped into a more robust and fully realized feature. I share the same frustrations with much of EVE Online’s player-versus-environment (PvE) content, finding it to lack sufficient depth to keep it engaging. For example, mining is notoriously boring, and over the years, its depth as a feature has actually been reduced by CCP as a result of the effects of ship rebalances. The initial density of the mining feature has likewise been reduced, with an easier level of entry through the introduction of the Venture though that is probably a good thing. However, the simplistic mechanics of mining have not changed in years and are in serious need of some love and attention by CCP developers. The mining profession as a whole needs a lot more depth. In the past, we’ve heard hints of team-based ring mining mechanics from some CCP developers. This would be a very welcome enhancement to what is currently considered little more than an in-game chore by too many players. On the other hand, I have been somewhat encouraged by CCP’s efforts to improve mission-running in the game. While the initial density of understanding required for mission-running has remained low, CCP did introduce more depth by improving NPC AI, providing more diversity in the types of missions (e.g., incursions, ghost sites, burner missions), increasing the likelihood of anomaly escalations and most recently, by introducing Circadian Seekers and Drifters. If only the core mission-running system could offer better variety by providing procedurally generated missions, then you’d have a feature with nearly infinite depth and a good balance in density. I suspect that CCP is working on this kind of capability now – at least, I certainly hope so. At Fanfest earlier this year, CCP Ytterbium described the plan for structures. It is a grand design, covering everything from small mobile deployables all the way up to massive player-built citadels. What excited me most about the plans for structures is that they appear to balance both density and depth very well. It is a very scalable design. CCP plans to provide easy entry-level access to this feature while also giving it depth, enabling players to eventually build valuable bases for themselves or their corporations with a lot of useful functionality. Compared to the nearly impenetrable density of learning to establish and use player-owned starbase (POS) towers and outposts, structures promise to be a dramatic improvement. POSes represent a very poor balance between density and depth, while the intent of structures appears to reduce density while increasing depth considerably. For this reason alone, I am convinced that they will be a tremendous success and very popular. So how does balancing density and depth help the player base of EVE Online to grow? I believe that eliminating features or simplifying game mechanics is not the answer. Instead, the right question to ask is: how do we improve accessibility to all of the possible choices in EVE Online by reducing initial density while stretching the depth of each of those options to make them more scalable, engaging and enjoyable over a longer period of time? Any feature that has too high a density of information or skill required will be generally out of reach of most players, no matter how lucrative or engaging that feature may be. In this regard, CCP has made great strides in reducing the initial density of features over the last few years. The system scanner, simplification of probing and the opportunity-based NPE are all examples of this though some veterans may complain that the pendulum has swung too far to the side of oversimplification. I can think of a few features that would benefit from some tweaking to their initial density: advanced and exotic manufacturing methods, black operations, corporations and alliance management, bounty hunting and some elements of faction warfare. Generally speaking though, I think CCP has done a thorough job in bringing the density level of features to a more accessible level. Where I do think veterans have a lot of room to complain is about the depth of features, many of which would benefit greatly from a concerted development focus. I’ve already mentioned a few: mining, mission-running, the opportunity-based NPE, teams and attributes, but there are many others. For example, I think we need a lot more depth in exploration. The current system is mostly a variant of mission-running combined with probing and a mini-game, and it can become stale fairly quickly. The new Drifter sites that require multiple pilots are a step in the right direction, but this isn’t enough. Space is supposed to feel immense and largely unexplored. 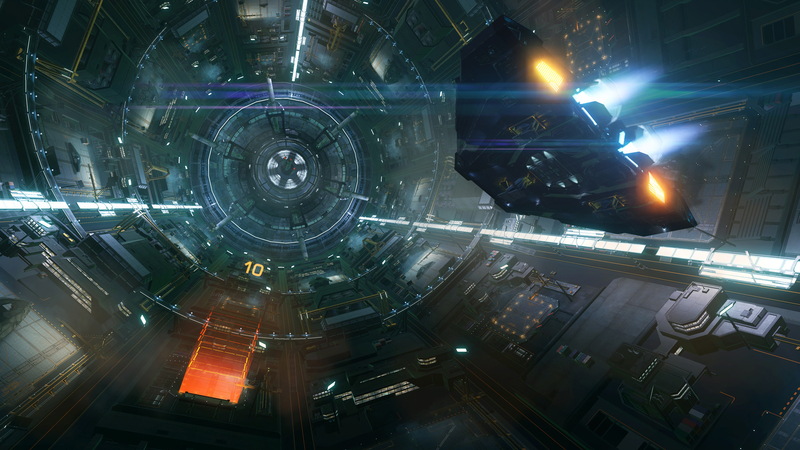 This is one of the appealing features of Elite: Dangerous, where there are thousands of places that pilots can be the first to visit and investigate. As big as New Eden is, it is starting to feel very crowded, even in null-sec space. We need new space to explore in EVE Online with new opportunities and risks to overcome, and we need it soon. 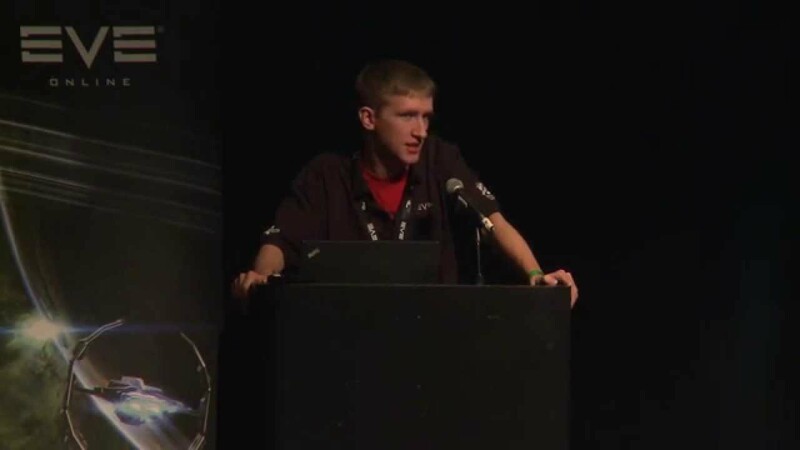 I’m also concerned about the design of Fozziesov, which should make it easier for pilots to get more nullsec fights (essentially a result of a lower feature density thanks to the Entosis Link), but I’m not sure it will provide sufficient depth to truly revitalize sustained player engagement in 0.0 space. For that, we need substantive wars for control of territory in meaningful space. I’m worried that Fozziesov may only produce an endless number of smaller-scale, controlled tussles, and not the large-scale conflicts upon which alliances stake their fortunes or survival. Fozziesov may not be enough to increase the number of players drawn into the game. Nevertheless, I’m still feeling optimistic about the future of EVE Online. I believe the log-in count downturn is a temporary condition, and can be easily and swiftly reversed if CCP Games continues to invest not only in reducing feature density but also in expanding the depth of those features as well. The danger lies in going in the opposite direction – over-simplifying and “dumbing down” EVE’s richness in a mistaken attempt to attract players unwilling to make a substantial emotional investment. While reducing feature density to improve accessibility is generally good, it must also be balanced by enhanced feature depth, in order to hold players’ long term interest.